During the initial stages of its Watershed Management Plan (Plan) update, the Riley Purgatory Bluff Creek Watershed District (RPBCWD) solicited stakeholder input on watershed management issues through a public engagement process. Through this process "project prioritization" was identified as an issue of high importance to stakeholders. Comments received at public meetings highlighted the difficulty in developing a clear and equitable method for project prioritization. Program and were included in the District's 10-Year Management Plan to guide the District as they protect, restore and manage their water resources. sciences and natural sciences allows Claire to reach multiple audiences. 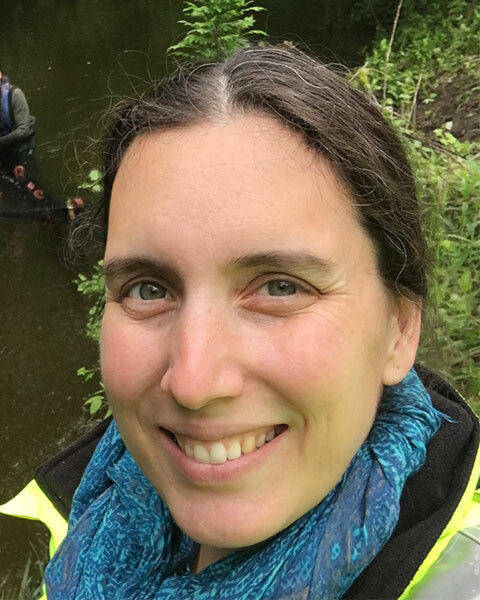 Bio: Claire Bleser is the District Administrator at the Riley-Purgatory-Bluff Creek Watershed District for the past six years, and has over ten years of experience in education and outreach related to water resource and watershed management. Her past degrees include a bachelor’s degrees in International Integrated Studies with Honors, and International Economics; a master’s degree in Middle East Studies focusing on water conflicts in the Middle East, and a doctorate in Water Resources with a minor in conflict management. Her thesis work looked at the impacts of water-level manipulation and impacts to water quality in the bordering lakes in Voyageurs National Park. Claire is also a co-instructor at the University of Minnesota where she engages student in discussing climate change in her Environmental Ethics class. Her work in both social sciences and natural sciences allows Claire to reach multiple audiences.